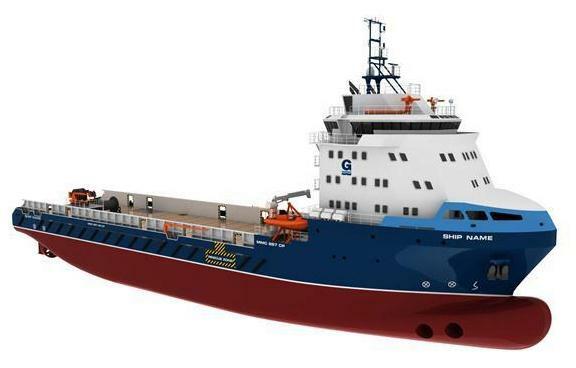 GulfMark Americas, Inc. has selected BAE Systems’ shipyard in Mobile, Alabama to build two new platform supply vessels that will serve offshore drilling operations. The contract reflects continued growth in U.S. commercial shipbuilding for BAE Systems and a major step forward in the company’s support to the oil and gas industry. Discovery Offshore S.A. announced today that Hercules Offshore Inc. has on 8 August 2012 acquired 2,658,500 shares in Discovery Offshore at an average price of approximately NOK9.50 per share. Following the acquisition, Hercules Offshore holds 21,012,834 shares in the Company, corresponding to 32.1% of the share capital. Two members of the Discovery Offshore Board are executives of Hercules Offshore. Discovery Offshore is a Luxembourg-based public limited liability company incorporated in January 2011 for the purpose of owning new ultra high specification jackup drilling rigs. 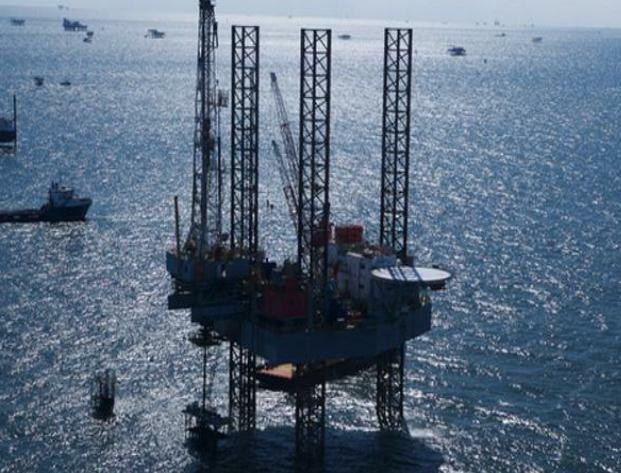 The Company’s main assets are two Keppel FELS Super A high specification harsh environment jackup rigs currently under construction, with delivery scheduled for the second quarter and fourth quarter of 2013, respectively. Comments Off on Hercules Offshore Buys More Shares in Discovery Offshore S.A.
GeoGlobal Resources Inc. yesterday announced as the Operator of the Myra-1 well, that there has been a stuck pipe incident while drilling the well which could not be released. “As we could no longer continue the drilling according to the original plan, after consultation with the partners, we decided to side-track the current hole and continue the drilling to reach the gas target,” said the company in a statement. 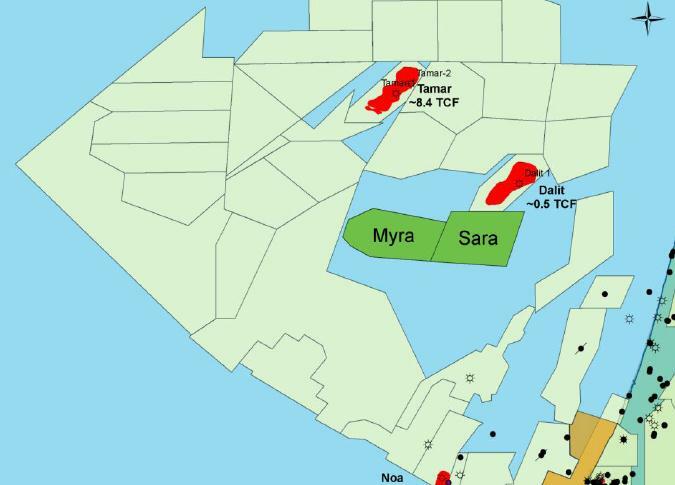 GeoGlobal and its partners in the Myra License, offshore Israel, have approved an increase of US$4,000,000 to the drilling budget of the Myra-1 well and an additional seven days extension in which to complete the drilling. GeoGlobal is the well Operator and owns a 5% interest in the Myra-1 well which is located approximately 80 kilometres off the coast of Israel in approximately 1,500 meters of water. National Oilwell Varco, Inc. and Robbins & Myers have entered into an agreement under which National Oilwell Varco will acquire Robbins & Myers, Inc. (NYSE:RBN) in an all cash transaction that values Robbins & Myers at approximately $2.5 billion. Under the agreement, Robbins & Myers’ shareholders will receive $60.00 per share in cash in return for each of the approximately 42.4 million shares outstanding (“the Transaction”.) 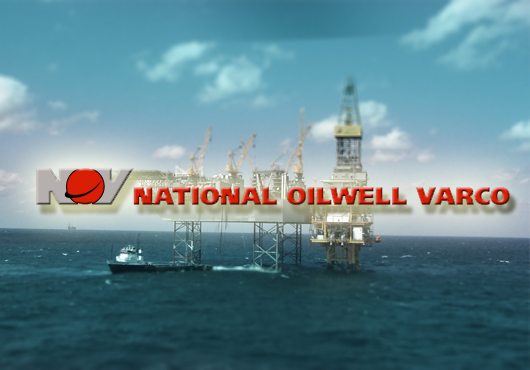 The Boards of Directors of National Oilwell Varco and Robbins & Myers have unanimously approved the transaction, which is subject to customary closing conditions, including the approval of two-thirds of Robbins & Myers shareholders. Closing would be expected to occur in the fourth quarter of calendar 2012. Robbins & Myers’ largest shareholder, M.H.M. & Co., Ltd, which owns approximately 10% of the outstanding common shares of Robbins & Myers (“Common Stock”) has agreed to vote its Common Stock in favor of the Transaction in accordance with the terms of a support agreement entered into in respect of the Transaction. The support agreement will terminate in the event the merger agreement is terminated in accordance with recommendation of the Board of Robbins & Myers. Robbins & Myers, Inc., headquartered in Houston, TX, is a leading supplier of engineered, application-critical equipment and systems for global energy, chemical and other industrial markets. The company provides products and services for upstream oil and gas markets, along with a portfolio of industrial process and flow control products. Robbins & Myers has 3,400 employees and operates in 15 countries. 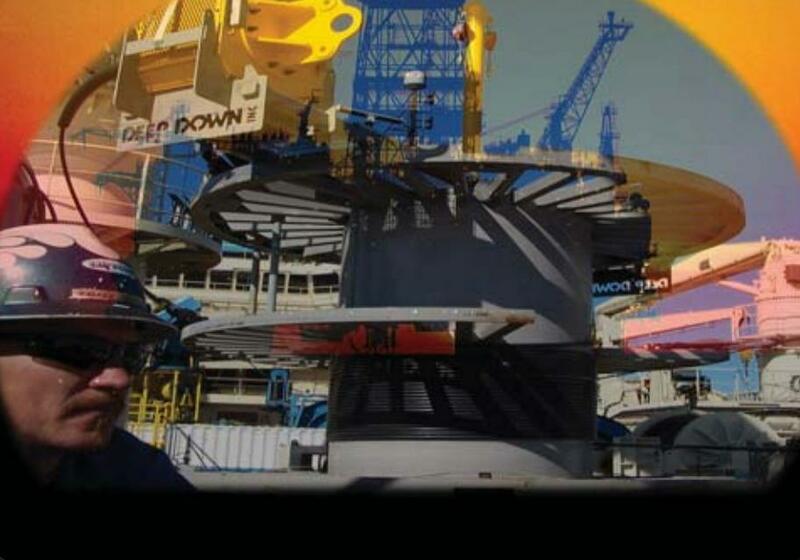 Deep Down, Inc., an oilfield services company specializing in complex deepwater and ultra-deepwater oil production distribution system support services has been successful in its proposal to a major international umbilical manufacturer for the manufacture, installation and commissioning of a portable umbilical carousel. The project has an estimated value of $4 million in revenue to Deep Down and is scheduled for delivery in the second quarter of 2013, with procurement of long lead items commencing this month.